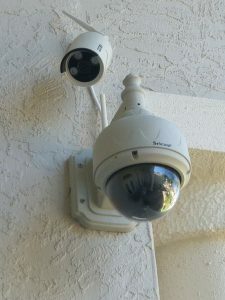 To help you understand Florida law with respect to home surveillance devices you should know the following: Florida law requires the consent of all parties to record telephone calls or in-person conversations, including videotaped conversations that capture sound. 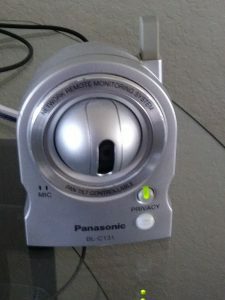 Many homes have security cameras that also record any conversations you may have while in the home and all parties must consent to that recording. If there is only video recording in a home, it is permissible as long as written notice is clearly given on the premises or the recording device is immediately obvious. You may be recorded inside or outside a Seller’s property and you should receive a disclosure of such recording. Just because you do not see a camera does not mean they are not there. So consider what you say and comment on carefully. You do not want to offend the Seller or tip your hand on your interest in the home before negotiations to purchase begin. The Seller should disclose the presence of video or audio recording devices, however, you can not count on this and need to behave as though you are under surveillance when inside someone’s home.